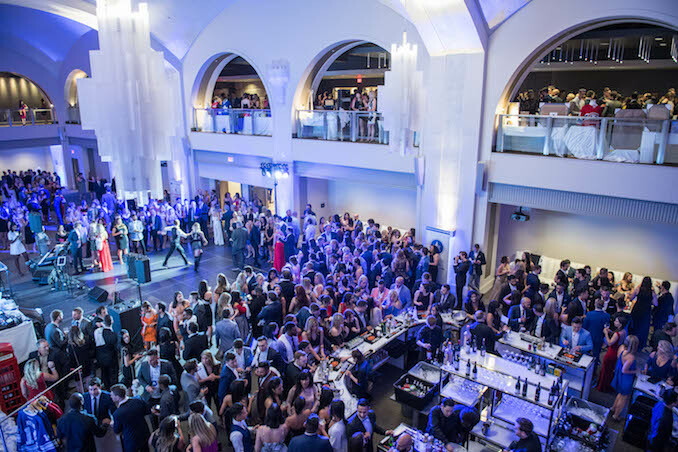 On Friday June 16th, West of Contra held it’s third annual All-Star Gala to raise funds for SickKids at Toronto’s Arcadian Court (401 Bay Street, 8th Floor). The initiative was focused on funding research and procedures to eliminate brain damage in infant open heart surgery patients by ways of using fetal MRI imaging and help SickKids with their other high-priority procedures. 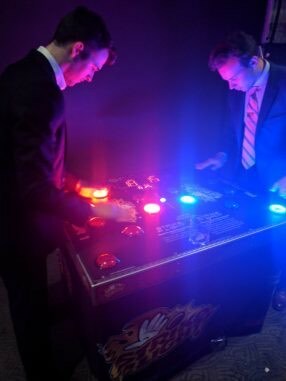 All the proceeds from the Gala were to go to Dr. Mike Seed of SickKids Family Heart Centre, and other pediatric heart surgeons who are pushing for breakthroughs in the field. Since 2015, the annual event has event has been able to contribute $200,000 dollars to the SickKids foundation. Additionally, the Canadian Institutes of Health Research had approved a grant so that all funds raised would be matched, essentially doubling the money and impact an event like this could have! 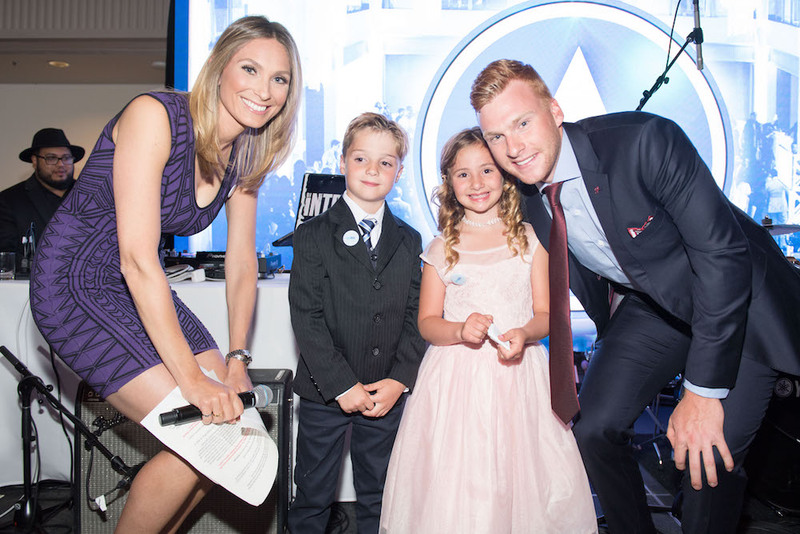 A focal point of the event was reminding the attendees the cause that they all turned out for, so alongside a silent auction, 7-year-old SickKids ambassador Danae Mayrides (who was born with a rare heart condition), and her twin brother were surprised with a Royal Caribbean DreamWorks Cruise offered by the event sponsor RedTag.ca. The event offered attendees complimentary cocktails, silent auctions, and live DJ sets. Legacy Band also came in and entertained the attendees with the upbeat sounds. 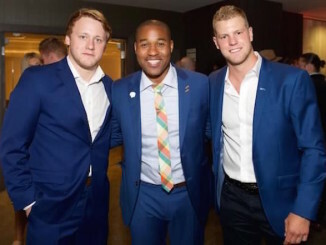 A variety of celebrities, young professionals, and professional athletes have come out to support the cause in the past; PK Subban, Morgan Rielly, Peter Holland, James van Riemsdyk, Devante Smith-Pelly, Luke Gazdic and Brian Conacher, and Connor Brown just to list off a few. SickKids Foundation is the largest charitable funder of child health research, learning, and care in Canada. Since 1972, they’ve helped fund SickKids Hospitalaccomplish what might not have been possible without the fundraising initiatives and help from the Canadian people. SickKids hospital is one of the world’s foremost paediatric health-care institutions. To donate to the SickKids Foundation, click the link below! 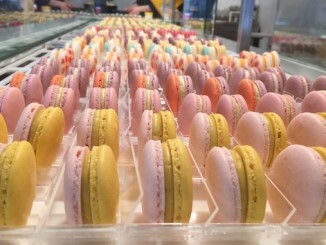 Daanish Rehman is a 20-year-old Karachi-born Journalism student at Carleton, writer for the Toronto Guardian, multi-instrumentalist, and lover of most foods. 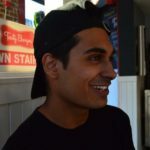 With experience in Radio Broadcasting and Web writing, Daanish looks to get his hands in many fields as possible, all while making some great connections along the way.